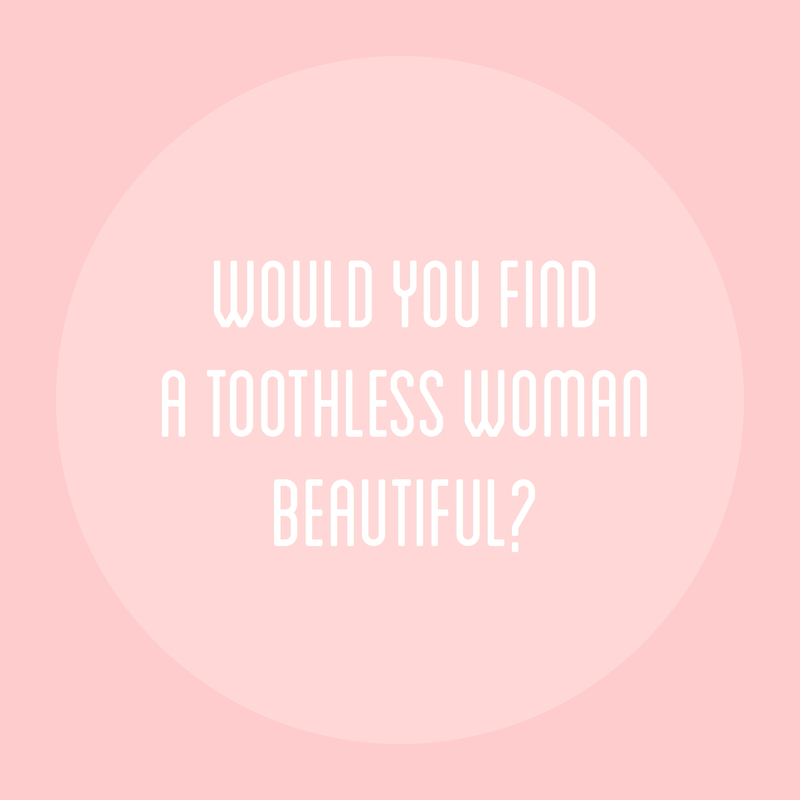 Would You Find a Toothless Woman Beautiful? I climbed into a ditch yesterday to get eye level with a woman who had been looking my way. I was the only white female around and with my ultra white skin and this long auburn hair, I’m sure that I stood out more than I realized. It had been a dream of mine for about 2 years to stand where I was standing. There are factories nearby my house and many Malagasy people work there and eat out on the streets on their very short meal breaks. There is a harvest in my backyard basically and I wanted to go and love on them. I had just shared with the people on the love of God and the way that it has changed my life. There were tears as I saw glimpses of God’s heart over each one who listened to me. I spoke with and prayed for several at the end of my sharing time and I kept my eyes open for anyone else whom God might want me to pray with. My translator stuck by my side and thankfully he is a bold young man who loves Jesus so he went along with my leading him person to person. After many smiles and warm prayers had been offered, I knew it was time to go and greet this one who was continually looking my way. I climbed down onto her level and smiled. 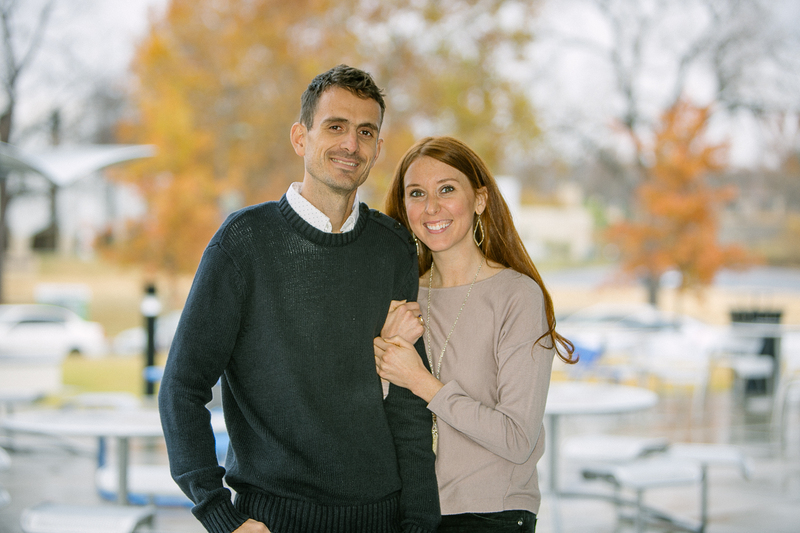 I began to ask her name and if there was anything that she needed prayer for. There was indeed, so I asked her like the others I had prayed for if I could hold her hand. Her eyes widened as she heard my translation come through in her mother tongue. She looked back at me and covered up her smile. This white girl wanted to hold her hand. Then I said what a beautiful smile she had. To which she shook her head like any woman who’s insecure and being complimented would do. The only difference between her insecurities and maybe a friend back home is that she is missing most of her teeth. Not only that, but the remaining teeth were rotting. I meant what I said though—that she had a beautiful smile. She was beautiful. Far more than the so referred to ideals of beauty that only masks what real beauty is. Here she was not hiding who she really was. There was no escaping that she’s grown up less fortunate than anyone I know from the USA. There’s no hiding the fact that she’s not had access to proper dental care or hygiene. Her wrinkles on her young face reveal many harsh days in the sunlight working and the physical stress her body has endured. We prayed for her specific needs and I also encouraged her that she is a daughter of God just like me. That there might be differences in our lives naturally, but we are the same value with Him and we are loved by Him. We continued to talk and I watched as her countenance changed. How her eyes softened more and received more love like sunlight to her heart. I repeatedly told her how beautiful her smile was and each time it grew broader and brighter. Her sister came along, not missing any visible teeth and was equally as beautiful. We talked and prayed and then they thanked me and walked away. I thought about this dear smile. This toothless face and the precious sight it is to my Father in Heaven. I thought of the joy that Jesus has over this one who to the best of her knowledge loves Him and worships Him. This one who He paid the price for in dying on the cross. Then I thought about the social media world and it’s view on beauty. I’ve never seen a popular post of a picture of a woman with no make-up and saying many comments of “Wow you’re so beautiful!”, “GORGEOUS!”, “Ow Ow super-model friend”. I know I’ve often remarked on my friend’s posts of wearing no make-up, but it’s not the normal and pictures of women without make-up is by large, rare. I’ve never seen people get all excited over some woman’s outfit that is just “plain Jane” or one that is mismatched, has holes, and is tattered like my toothless friend. The reality is that we don’t see beauty like God sees it. 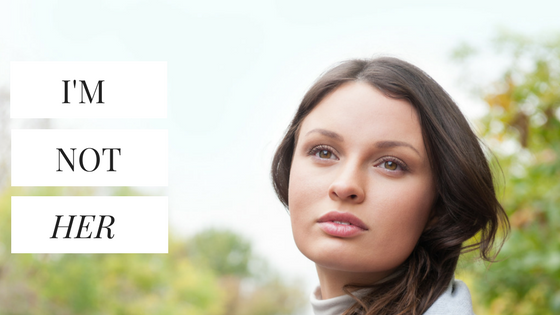 We look for the no wrinkles, flawless, put together, something we can all desire type of beauty. We post about the latest trends, style the latest haircuts and colors, and keep one another in a constant comparison trap. All the while the true beauties of the world get pushed out of sight. Back to my original question, would you find a toothless woman beautiful? There was nothing in Jesus’ nature that marked beauty or denoted an attractiveness like a King, yet the beauty of His love and life is far greater than any person will ever have. When we see His beauty and gain His heart, we see the beauty in others, even if there is ugliness in their hearts that makes them unkind. Beauty isn’t in a perfectly set of straight teeth or in a perfectly arched eyebrow. It certainly isn’t in an expensive dress or in the shade of hair dye. Beauty is in the heart of God who created everything and said that “It is good”. He created you. He created me. He created the sunsets, the rainbows and the stars. And he calls things beautiful like my toothless friend. Don’t be afraid to climb down into the ditches of life and to search out beauty where few are brave enough to explore. You’ll find great treasures of beauty there hidden just to reveal themselves to you. This entry was posted in Kuert Life and tagged #madamoments, beautiful, beauty, compassion, devo, HOPE, jesus, joy, love, lovely, missions, women on May 28, 2015 by Bailey Kuert.